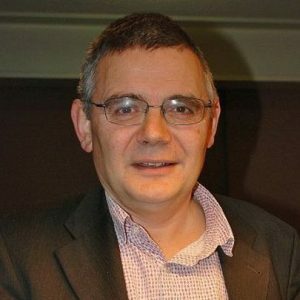 James Heartfield writes and lectures on British history and politics. He wrote The British and Foreign Anti-Slavery Society: A History and The Equal Opportunities Revolution. The Blood-Stained Poppy, written with Kevin Rooney, is due out this autumn. Time to question the poppy’s appeal?